Cognii is a leading provider of Artificial Intelligence based educational technologies. 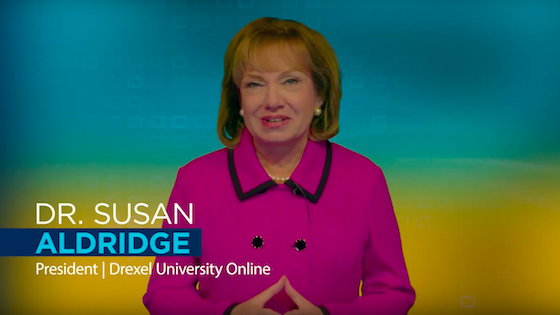 We work with organizations in the K-12, higher education, and corporate training markets to help them deliver 21st century online education with superior learning outcomes and cost efficiency. 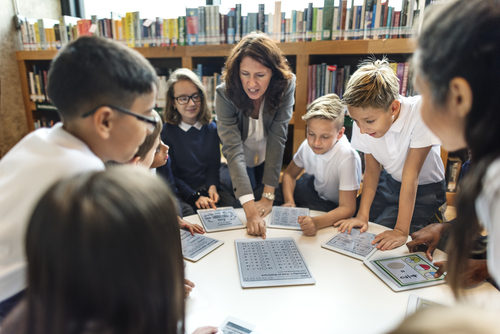 Cognii's multiple-award winning EdTech product is helping students around the world by enabling personalized deeper learning, intelligent tutoring, open response assessments, and pedagogically rich analytics. Learn by conversing with AI • Write answers in your own words • Receive immediate assessment & tutoring feedback • Practice with multiple attempts till you master the concepts • Access anytime anywhere. Author pedagogically rich learning assessments • Reduce the grading burden • Have deeper insight into students' learning • Personalize the instruction • Improve students' performance in summative tests. 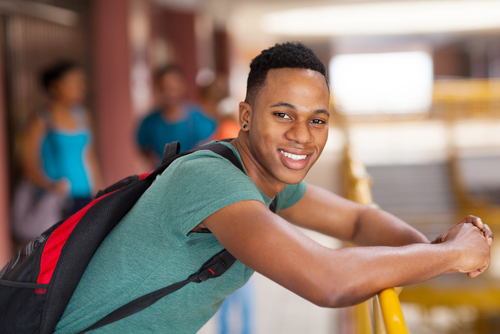 A practical way to implement high-quality education & credentialing • Improve the student engagement, retention & outcomes • Scale the number of students • Reduce the cost • Be future ready. Cognii's innovative Conversational EdTech combines the powers of conversational pedagogy with the conversational AI technology. 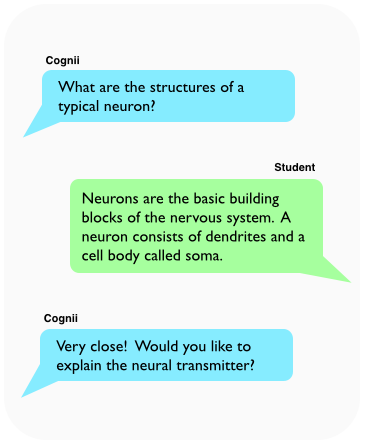 Cognii Virtual Learning Assistant engages a student in a chatbot-style learning conversation by prompting them to construct an answer, giving them instant formative assessment, tutoring them with personalized hints and tips, and guiding them towards conceptual mastery. Move beyond the multiple choice questions • Students answer questions in their own words, thus constructing knowledge • Supports critical thinking. Assessment for learning • Students get real-time feedback throughout the learning sequence • Instructors get high-resolution analytics. An engaging conversation between a student & Cognii • Multiple attempts and coaching to the point of mastery • Supports Bloom's 2-sigma improvement. A learning path and level of coaching best suited to each student, based on highly accurate open-response assessment. Mass Technology Leadership Council (MassTLC) recognizes the most innovative companies transforming the New England economy. After multiple rounds of careful evaluation of well-established companies in EdTech, they selected Cognii as the 2016 winner. 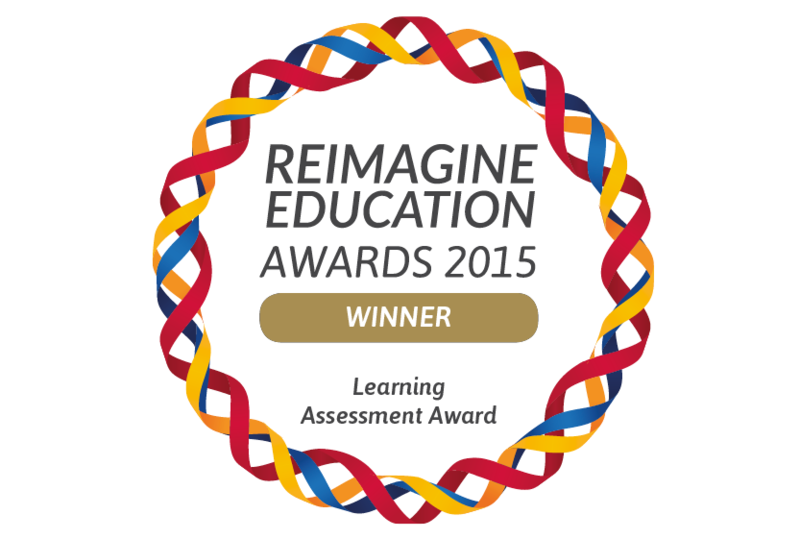 Reimagine Education is a global competition seeking to identify ground-breaking pedagogical advances to promote learning and employability. 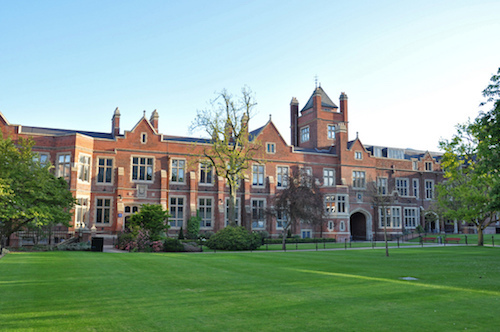 In 2015, over 500 projects were submitted. An international panel of 40 distinguished judges evaluated the best projects and selected Cognii as the winner. Market research firm Technavio predicts the AI market in US Education sector will grow at 47.5% CAGR over 2017-2021 and Cognii is one of the few leading vendors to address the demand. 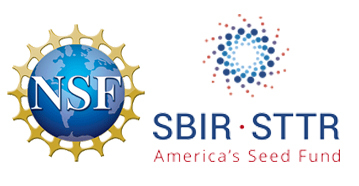 NSF recognized Cognii via its Small Business Innovation Research grant to advance the state of the art in Educational Technology with the AI based scalable constructed-response assessments.